Here in New York City, spring fever is in full effect. Each day that passes with a sub-freezing temperature only makes the impending spring even more exciting. But who says you have to wait until the temperatures rise to embrace all things spring? I’ve been seeing some beauty trends for spring 2015 that I just love, most of them straight off the fashion runway, and I can’t wait to welcome them into my own beauty routine. 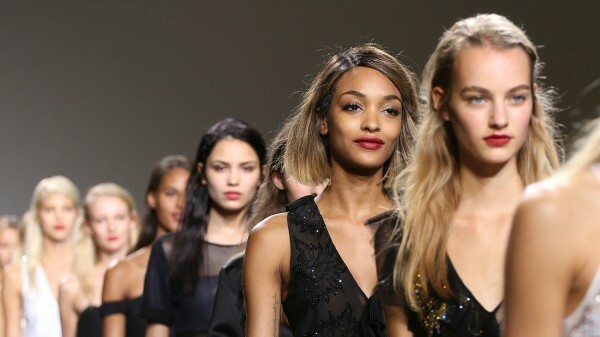 From makeup, to hair, to nails, here are my top beauty trend picks for spring 2015. I get it; the middle part can be a bit intimidating. I’ve heard so many girls say they “just can’t rock it.” But I’m here to tell you that you absolutely can! The key to a great middle part that doesn’t leave you feeling drab is to add texture to your hair, especially the pieces that frame your face. Add some natural waves as opposed to keeping it pin-straight for that always chic “just got out of bed” look. I absolutely love the feminine and playful look of a pink eyeshadow. The key is the find the right shade of pink that goes with your coloring and complexion. For spring 2015, I’d say the lighter the shade the better! Keep the look natural by going easy on the eyeliner. You can even try adding the pink shadow right below your bottom lash line to make you eyes really pop. 3. Lips: Don’t ditch the red! 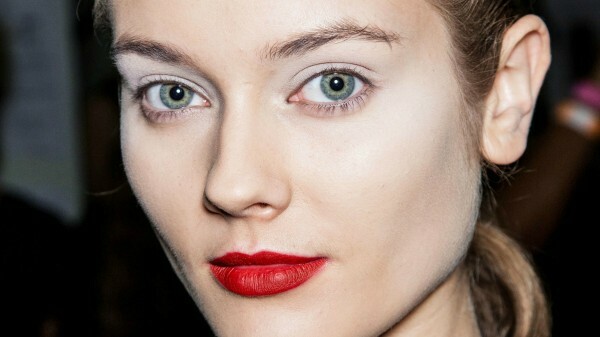 Think red lips were only for the fall and winter? Think again! Red lips never go out of season, it’s just a matter of how you wear them. For spring 2015, I love pairing a red lip with very minimal eye makeup and a fun, tousled updo. They cat eye is another makeup trend that I think is here to stay, but with a twist for this spring. 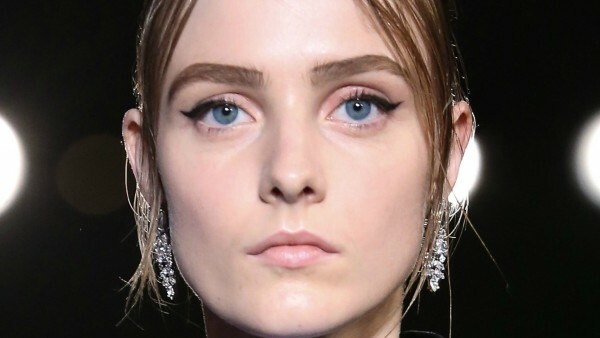 For spring 2015, I love the minimal cat eye, a thin, sharp line on the upper lid with no eyeshadow and nothing on the lower lid. It’s the perfect amount of glam without being overly done. Braided hair just screams spring, doesn’t it? What’s great about braids is that they don’t have to be perfect. In fact, a little bit messy is even better. 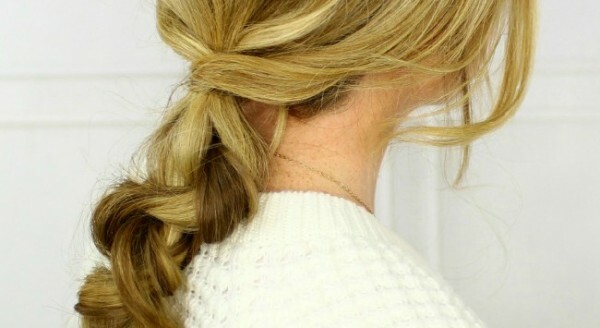 I love this half-braid look as an alternative to a normal ponytail. It adds a fun touch to your beauty look with barely any extra effort. Disclosure: This post is part of a collaboration between Abreva and SheKnows.